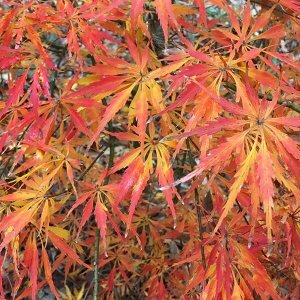 Originating in Japan, Acer palmatum ‘Tamukeyama’ Japanese maple is a tried and true ornamental tree dating back to the early 1700’s. 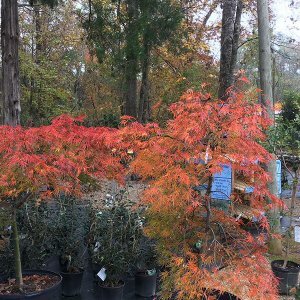 This dwarf weeping Japanese maple is known for its petite, brilliant red lacy leaves in early spring. The leaves slowly mature to a deep purple through summer and fall. 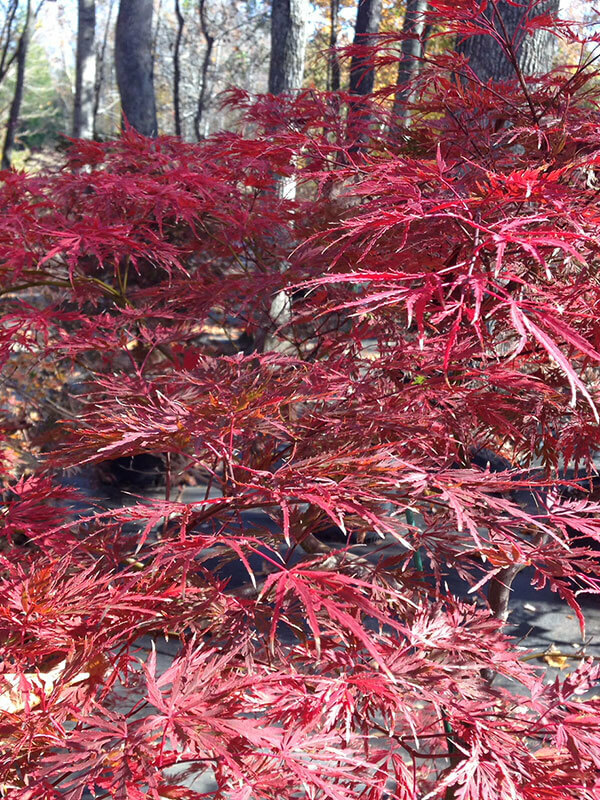 Tamukeyama Japanese maple is recognized for its stunning form, even without leaves. 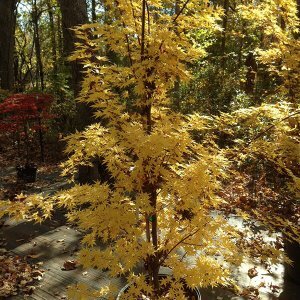 Tamukeyama is more resistant to full sun, heat, and humidity of the Southeastern U.S. because it does not have the typical browning and burning of other more sensitive maples. 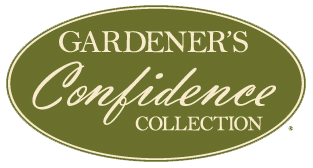 This tree has been tested over and over and is one of the fastest growing around and its hardiness can’t be matched. 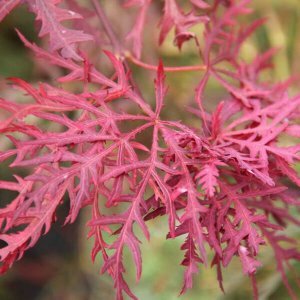 If you live in this climate, then this is absolutely the best red weeping lace leaf ornamental tree for you! 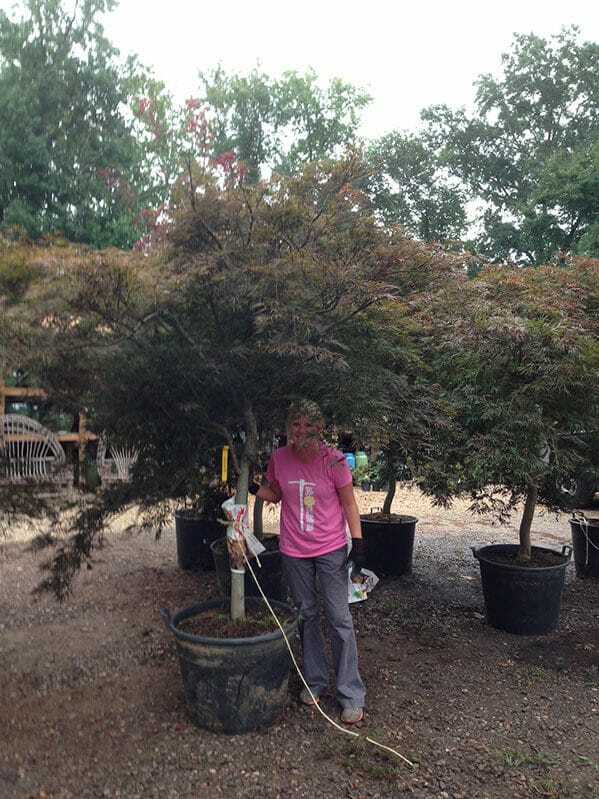 This tree will reach 7 to 10 feet high and wide fairly quickly in comparison to other weeping varieties. 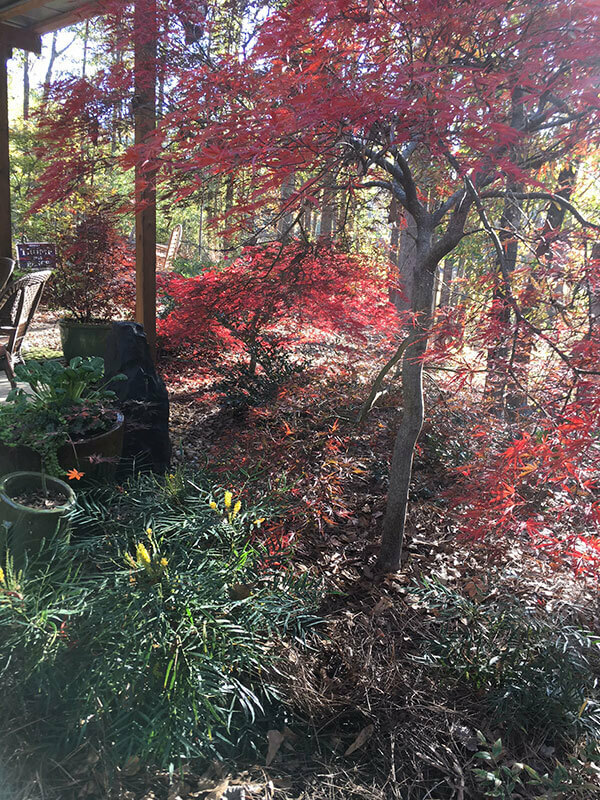 Pruning this Japanese maple is best done in summer after the leaves have fully developed. Tamukeyama may bleed sap if pruned in late winter. You will find Tamukeyama’s range covers most of the United States. Its popularity is justified, especially due to its hardiness. 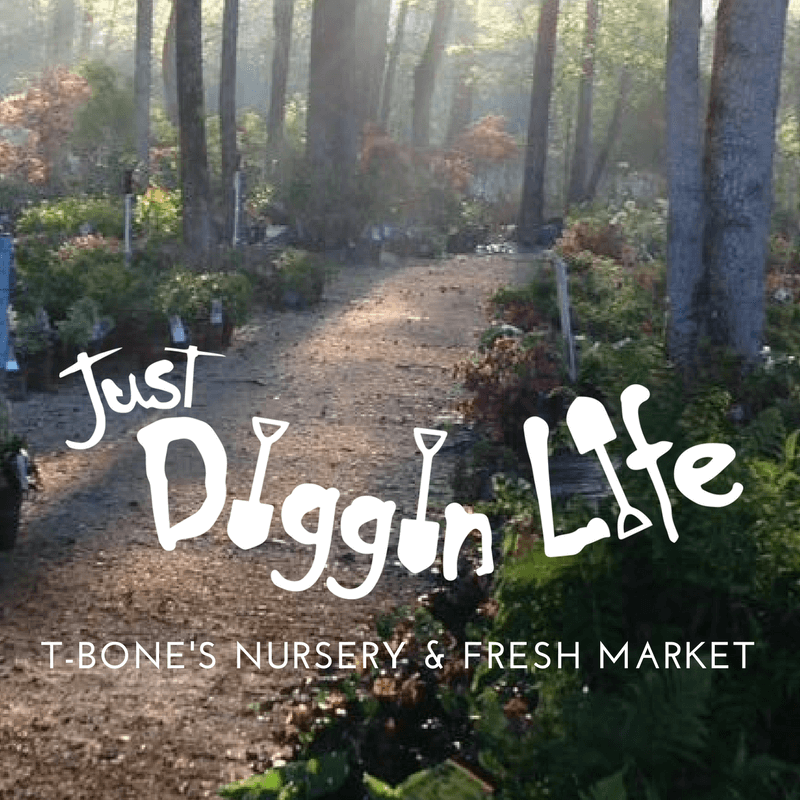 This tree is great for patio gardening because it can be placed anywhere in your yard! The options are endless with this wonderful maple!